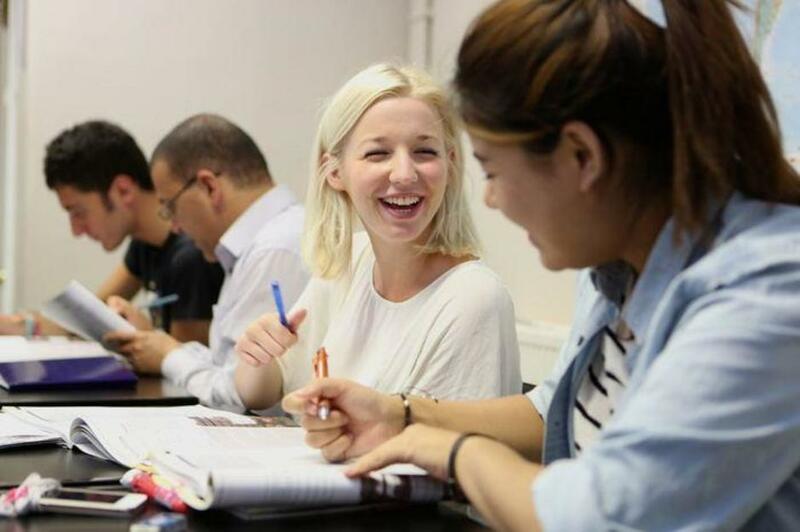 Celtic English Academy is a friendly and welcoming English language centre in the heart of Cardiff. We take pride in our small class size, wonderful teachers and great support staff. We are located a few minutes' walk from the main shopping centre and are surrounded by lovely pubs, shops and cafés, as well as the impressive National Museum of Wales and Cardiff University buildings. The academy has a friendly atmosphere and welcomes up to 350 students all year round. Celtic is accredited by the British Council and the independent Schools Inspectorate (ISI) and is member of English UK and English UK Wales. A great option if you are looking to create your own group package to suit your needs. Celtic English Academy is delighted to welcome international groups for English courses throughout the year. The start date, course type, duration and number of hours of tuition are flexible to suit your requirements. Learn new methodologies for how to teach young learners in English. The Teacher Refresher Courses we offer at Celtic English Academy are aimed at primary or secondary school teachers, of any subject, who wish to develop innovative practice for teaching English in the classroom.